Young Artists- PIZZA PAINT NIGHT! 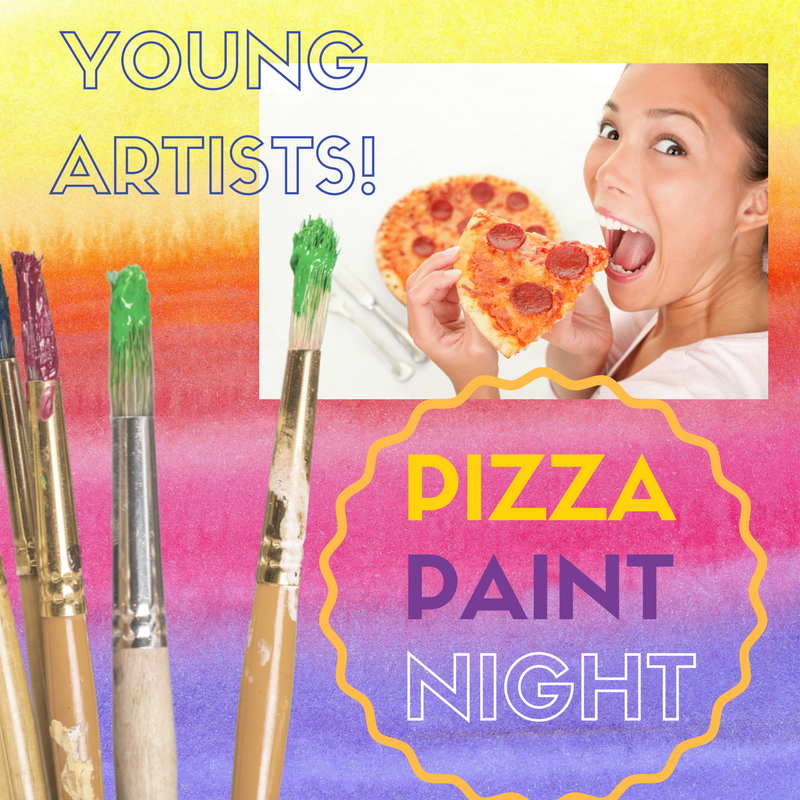 2 people are attending Young Artists- PIZZA PAINT NIGHT! Hey Young Artists!! 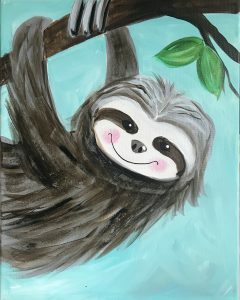 Come paint the “Glittery Sloth” and enjoy delicious pizza at the same time!!!! Painting AND Pizza? Yes please! ***Recommended ages 12 & up** Adult does not need to be present.